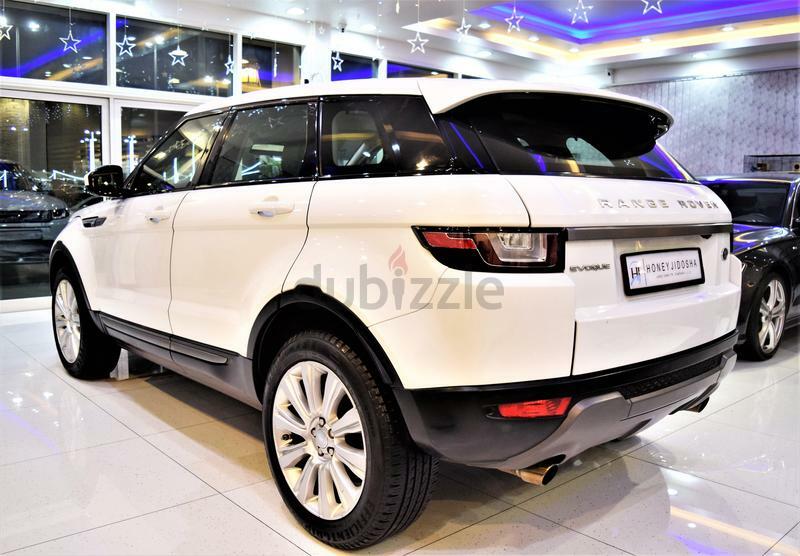 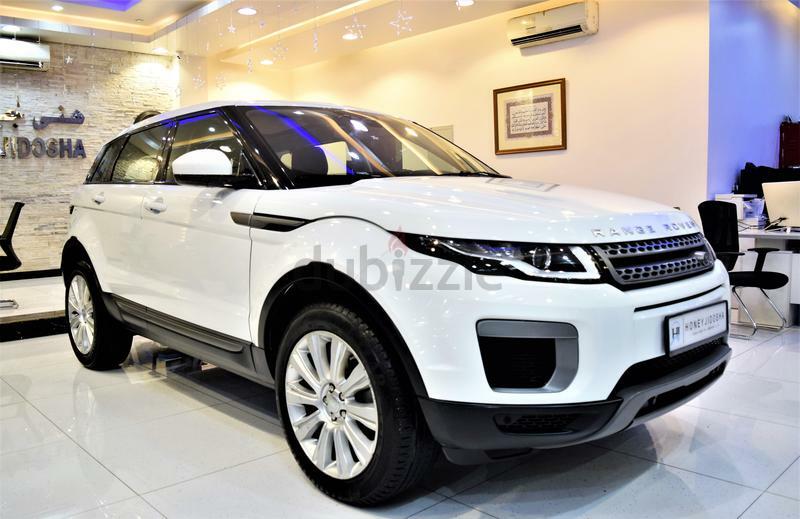 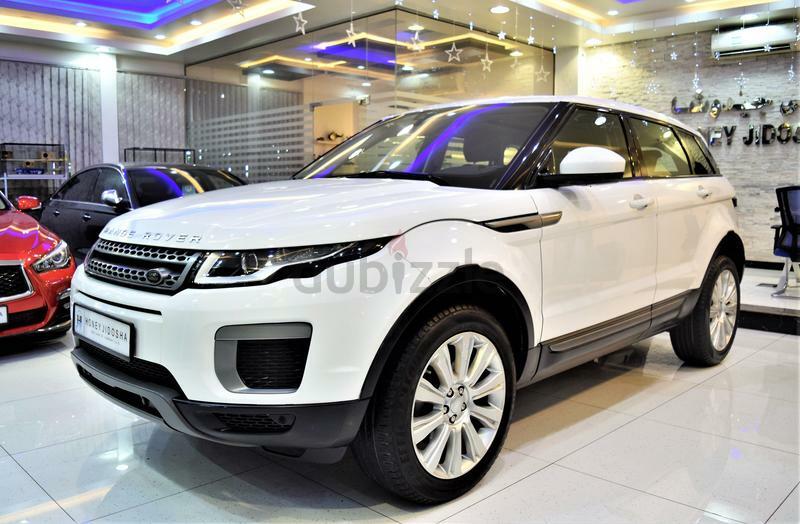 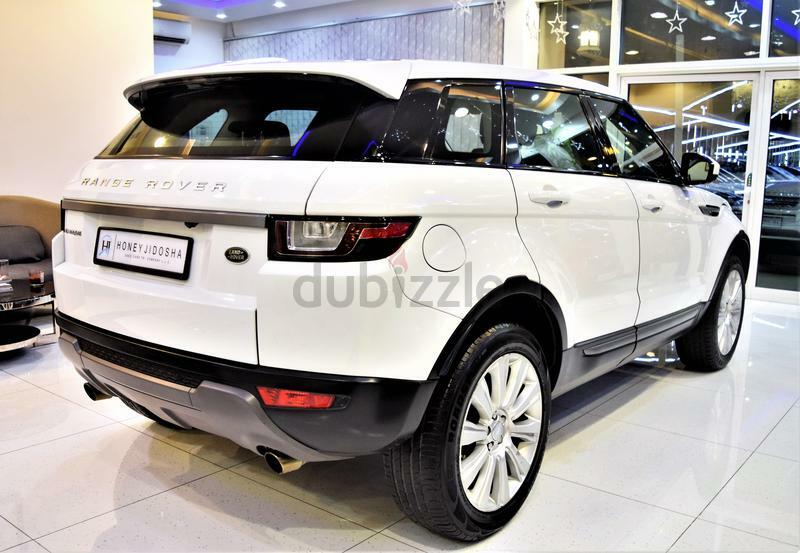 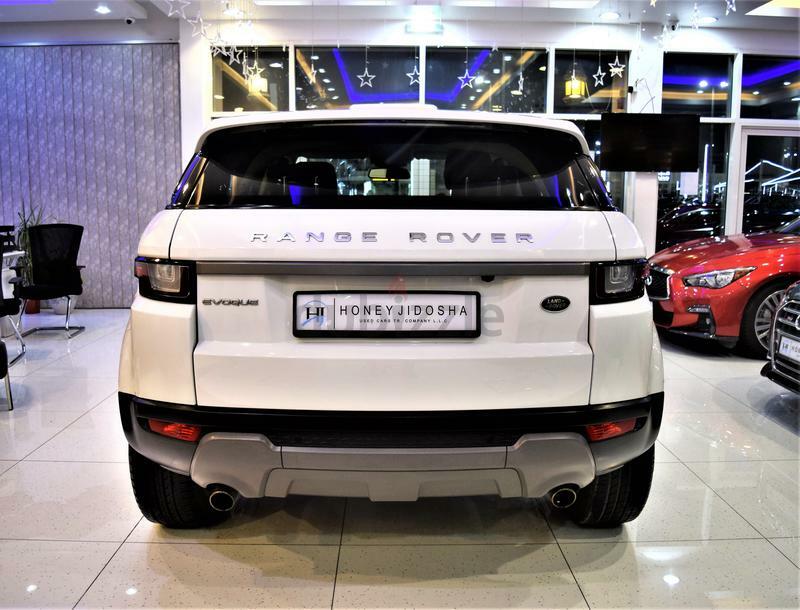 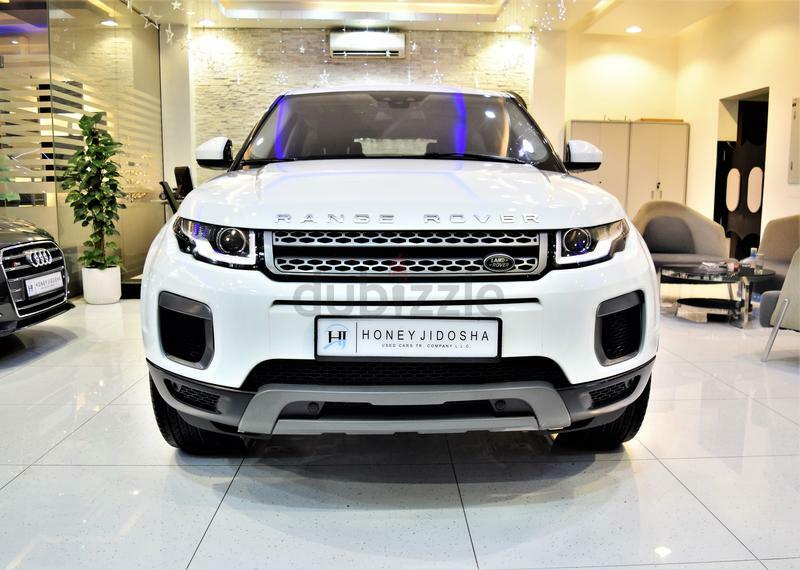 We have an AMAZING DEAL for Land Rover Range Rover Evoque 2016Model in Stunning White Color! 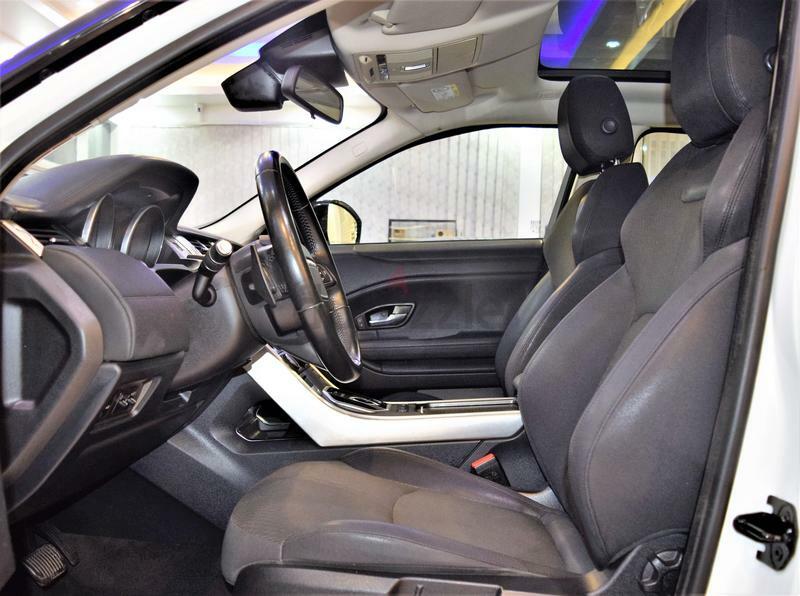 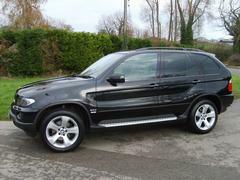 This Premium SUV is clean inside and out with a very low mileage of 59,000KM only! 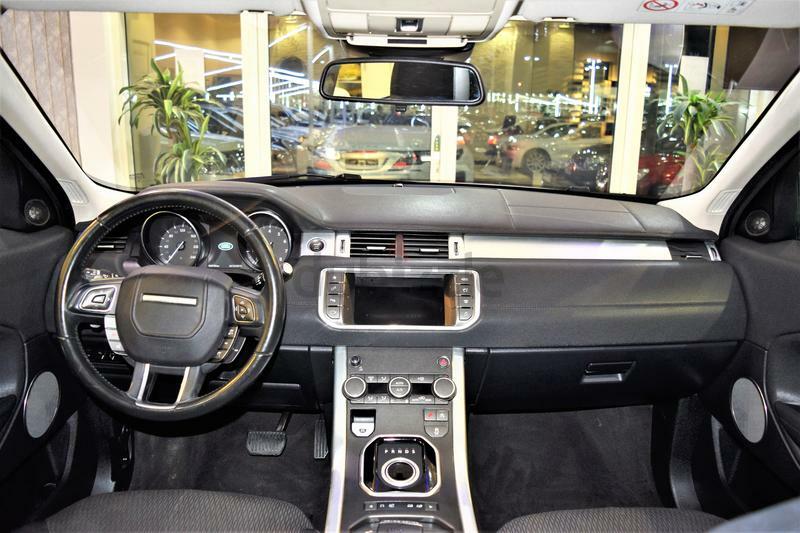 This car comes in Full Option with Automatic Transmission, GCC Specs. 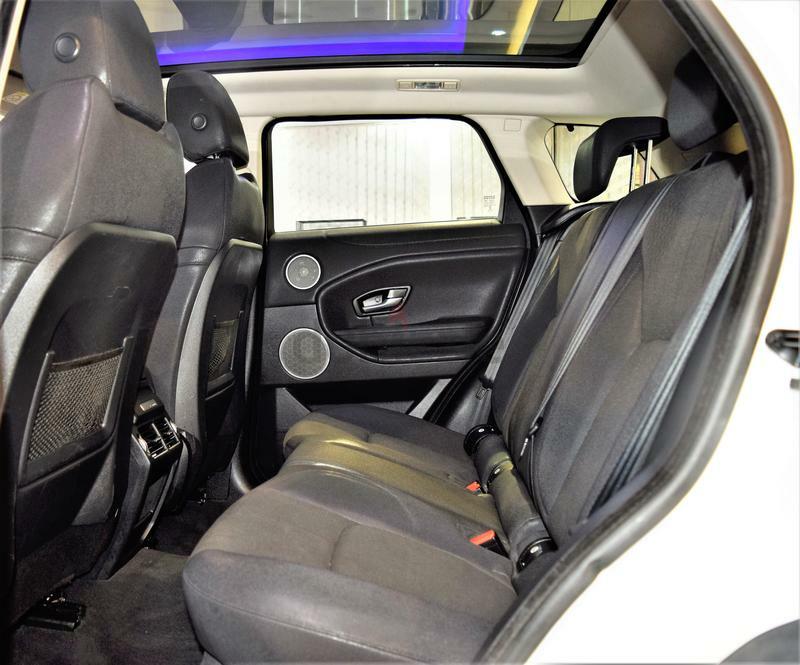 The car is in Excellent condition and well maintained by the owner! 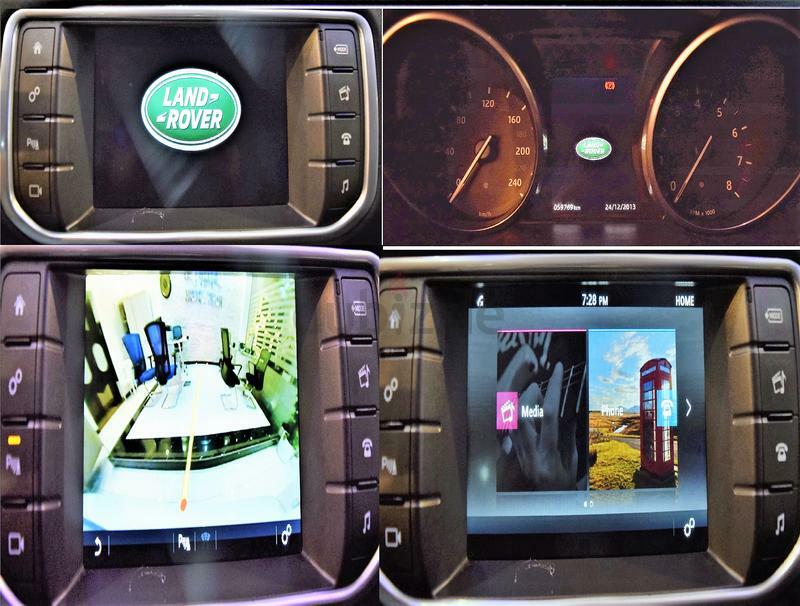 Absolutely Accident free with the Best Running Performance!